We put the call out in early May for nominations for the Taste of Queensland Awards and are now excited to present to you the winners in each category of breakfast, lunch, dinner, dessert and cocktail. See, The Weekend Edition loves it when a Brisbane bar or restaurant serves up a culinary creation or cocktail using the best of Queensland produce – so much so that it jumped at the chance to partner with the Queensland Government for Queensland Week from June 4–12. The Taste of Queensland Awards celebrates the use of Queensland produce and recognises the support of local farmers, providores, bakers, brewers and gourmet artisans by Brisbane’s cafes, restaurants and bars. Congratulations to all of the winners and runners up in the inaugural awards! Pan-fried Coorparoo haloumi, served with a poached Glass House Mountains egg and sauteed North Queensland mushrooms on Brisbane ciabatta, topped with edible flowers, pickled radish, house-made basil pesto and fresh lemon juice. Barbecue Carpentaria Skull Island prawns, deep-fried Queensland free-range eggs, Darling Downs bacon with oyster sauce and chilli. 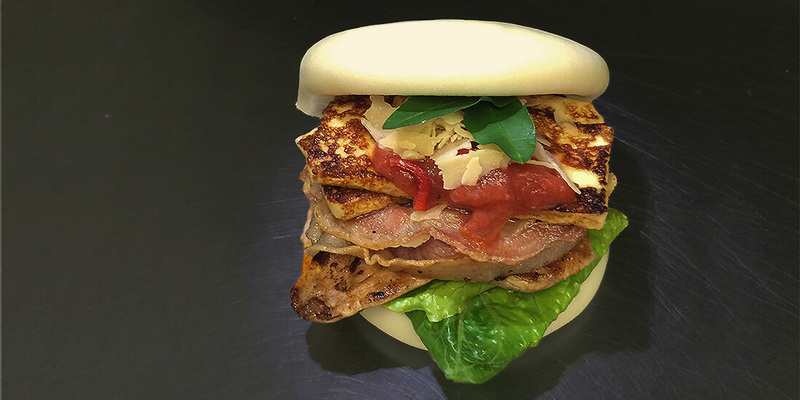 Spiced grilled Darling Downs chicken with seared Holland Park haloumi, crispy Holland Park pancetta and Lockyer Valley tomato sugo on a hand-crafted steamed bun. Chinchilla Barcoo grunter, Mulgowie sweet corn, Gatton winter greens, wilted Redlands Asian greens, topped with Sunshine Coast macadamias and Bundaberg mandarin. 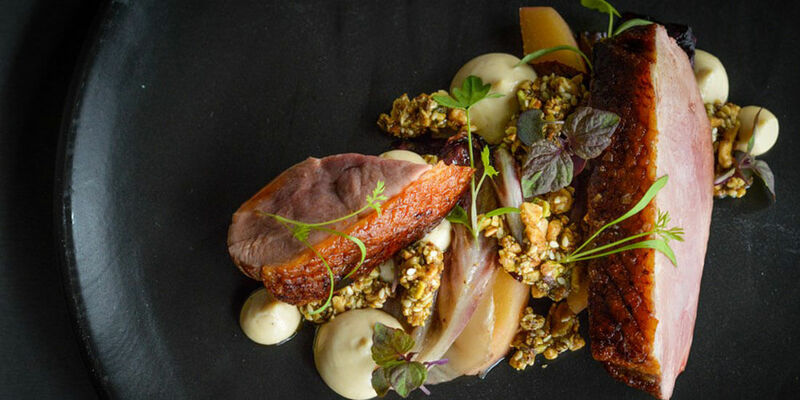 Duck breast, poached Sunshine Coast quince, compressed Toowoomba radicchio, dukkah and caramelised Maleny yoghurt. Six-hour slow-braised Darling Downs wagyu beef, Woodford jalapenos, Noosa Reds (tomatoes) and Gympie chillies in a secret spice blend encased in a pastry using Carole Park eggs and butter. 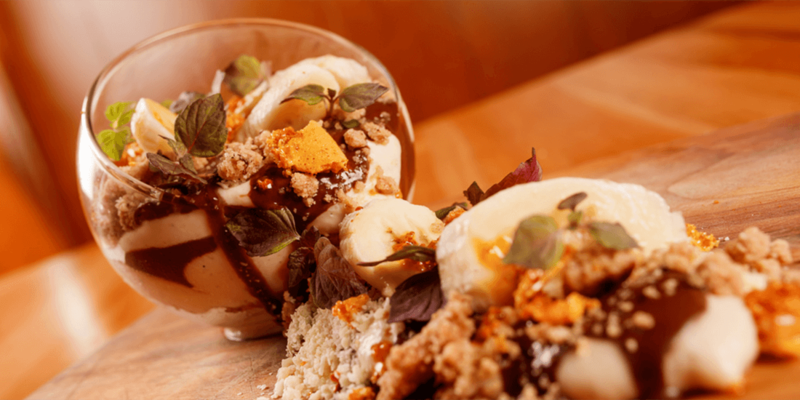 Bundaberg bananas, Barambah Organics (Oxley) coeur a la creme, cinnamon crumble and caramel. Stanthorpe baby Red Delicious apples, peeled and smoked on applewood from old chardonnay barrels, caramel sauce, white chocolate and oat crumble, cream spiced with juniper, cinnamon and cloves. 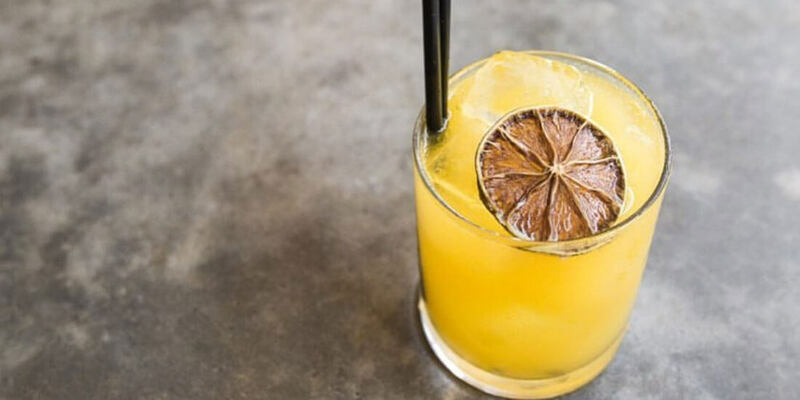 Sugar cane rum, pineapple, lemon and bee pollen sourced from Queensland. Locally grown pineapples, bananas and white chocolate liqueur, with the backbone of a Queensland icon, Beenleigh White Rum. Want to be notified when nominations open for the Taste of Queensland Awards 2017? Submit your detail here!